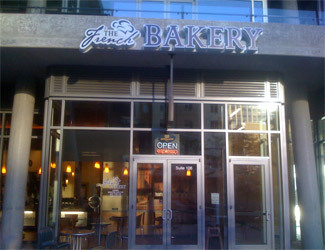 We bake fresh pastries, desserts and breads everyday. We also serve rich Italian Coffee, Crepes, Panini and salads. Please come by and visit us as we enjoy making fresh food and drink for you.